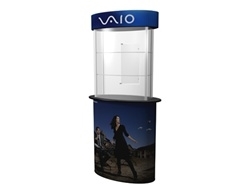 This SOLO Glass Counter serves perfectly as a showcase and protection for your trade show or retail products. The header area is perfect for your logo. Purchase graphics to bring more attention to your product or marketing message! Use it alone or pair it with other connectors, or solo accessories. 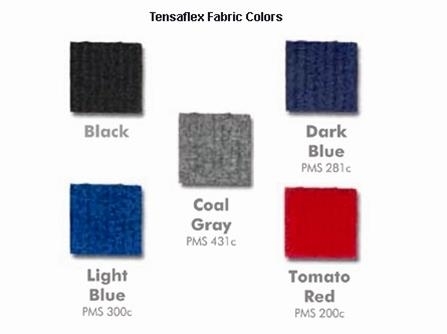 We can help you create the look and feel you want for your booth! 41"L x 26"W x 6"H - 78 lbs.